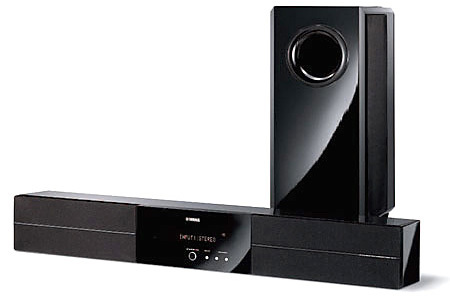 YAS-71 From Yamaha - Gives You The Crystal Clear Dialogue And Sounds ! To lead an important role in technology of sound systems Yamaha Electronics Corporation has introduced a new sound system named YAS-71 Air Surround Extreme front surround system. This device features a slim front surround module that has been mounted neatly beneath the flat panel display. The HRTF (Head Related Transfer Function) of the device is 24 KHz.